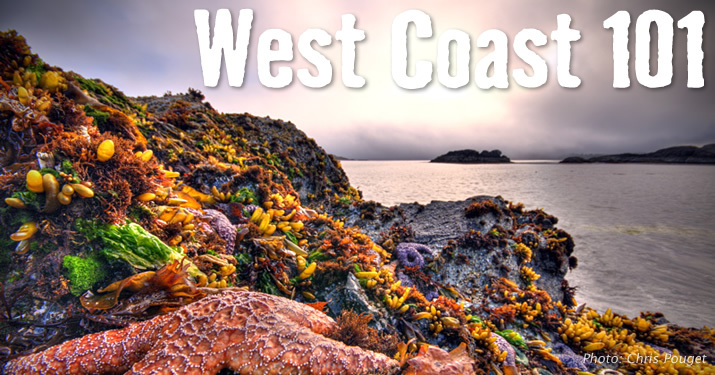 Here are some of the great ways to travel to Tofino and Ucluelet, B.C. 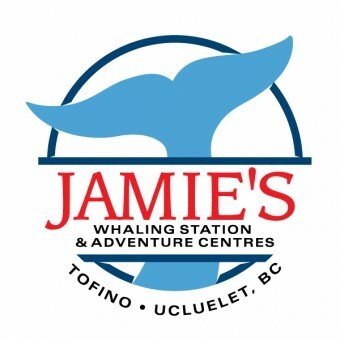 so you can enjoy the Pacific Rim Whale Festival, with ease! 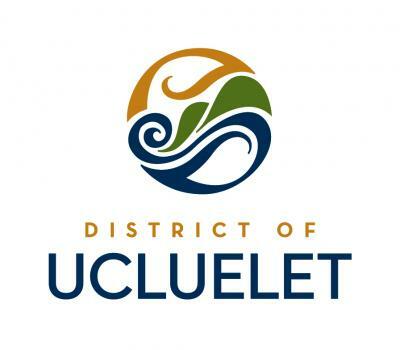 Thank you for travelling car-free and choosing Tofino Bus. 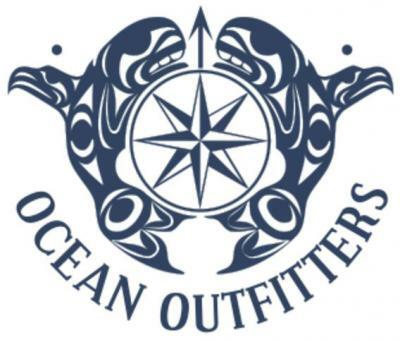 Car Rentals are also available throughout Vancouver Island and the mainland of British Columbia. Vehicles can be rented from all major airports on Vancouver Island, including the Tofino airport. 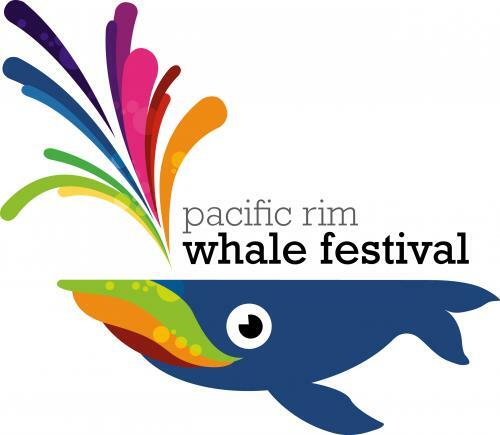 * NB: www.pacificrimwhalefestival.com is not a booking agent for companies or affiliated transport partners of these companies. PRWFS accepts no responsibility for ticket refunds or bookings made through transport companies listed on this website.